Written on February 21, 2017 . Posted in Announcements + Updates, Architecture and Design. Elizabeth Hermann (Professor, Landscape Architecture) has won a Fulbright award to support her research and teaching at the Swami Vipulananda Institute of Aethetic Studies (SVIAS), Eastern University, Sri Lanka. 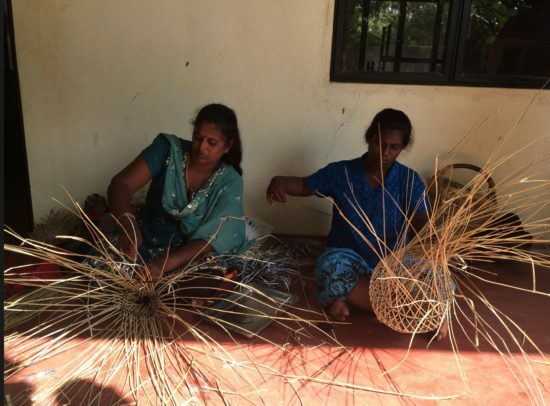 During Hermann’s time at the SVIAS she will examine the Institute’s role in ensuring creative industries within the Tamil parts of Sri Lanka are preserved, supported and encouraged to evolve. The project will be undertaken during Hermann’s sabbatical year and among its goals is the better understanding and critical engagement with these initiatives as the Institute re-conceives its curriculum and campus and positions itself as a center of cultural memory and a place of capacity building, innovation, leadership, and sustainable community development in the aftermath of the country’s 30-year civil war.